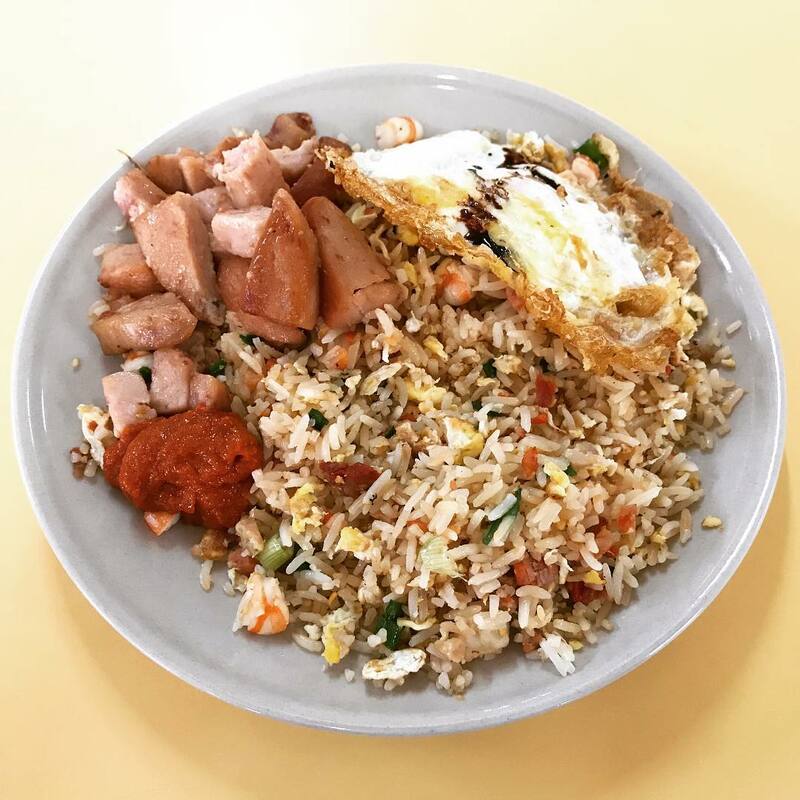 If you’re looking for a place that dishes out a wide variety of food options at pocket-friendly prices, I’d recommend Chinatown Complex food any day. You see, I’ve always felt Chinatown Complex is brimming with hidden food gems. 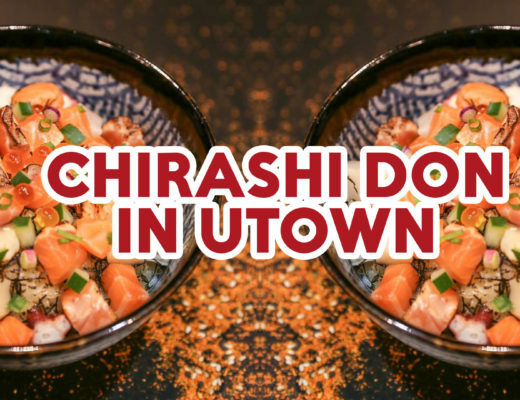 From simple fare such as $1 economical bee hoon to atas yet affordable mentaiko salmon pasta, here are my 10 must-tries when you’re planning on making a trip down to Chinatown Complex. Laksa lovers, at Woo Ji Cooked Food, you’re in for a treat! To get a bowl of Laksa here, all you need in your wallet is a $2 note. 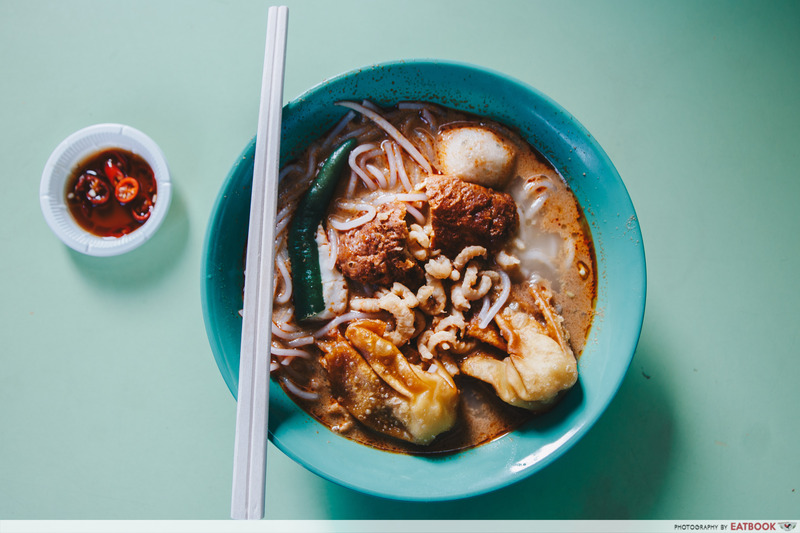 Their laksa is also pretty unique, since it includes yong tau foo ingredients such as fried wontons and a stuffed green chilli. What’s more is that the soup isn’t cloying and the springy noodles will make you want to slurp them all down at once. Apart from laksa, Woo Ji Cooked Food also sells Prawn Noodles ($2), another tasty, incredibly value-for-money dish. Check out our full review of Woo Ji Cooked Food! At Zhong Guo La Mian Xiao Long Bao, your dreams of living out the tai tai life have come true. 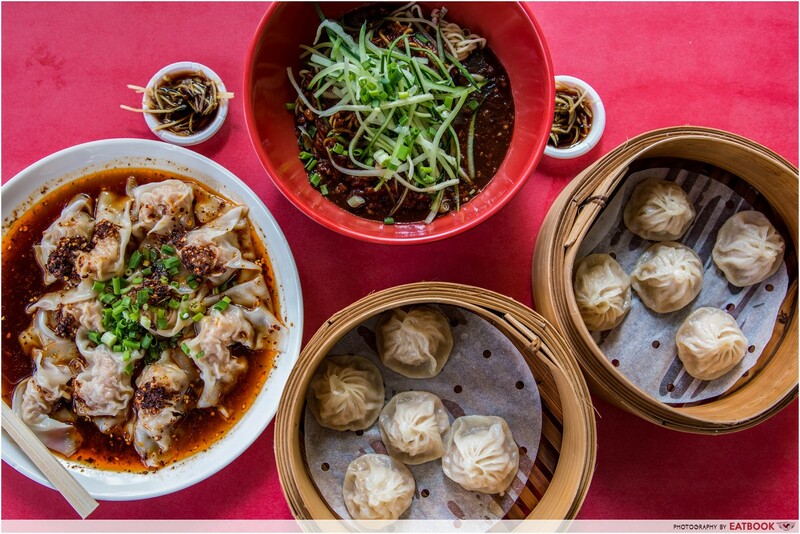 For just $6, you get two bamboo steamers filled with a total of 10 Xiao Long Bao. 60 cents per xiao long bao – that’s probably the cheapest they get in Singapore! The dumplings also taste good enough to rival many Chinese restaurants out there. They’re stuffed generously with pork and oozing with juicy fats. Zhong Guo La Mian Xiao Long Bao also sells other good eats such as Szechuan Spicy Wantons ($4.50) and La Mian with Black Bean Sauce ($3.50), all of which we have tried and loved as well. Find out more in our full review of Zhong Guo La Mian Xiao Long Bao! Sutachi is a hidden gem of a Japanese-Italian fusion stall at Chinatown Complex. 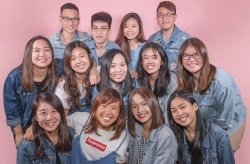 It aims to serve restaurant-quality food at affordable prices to the public. 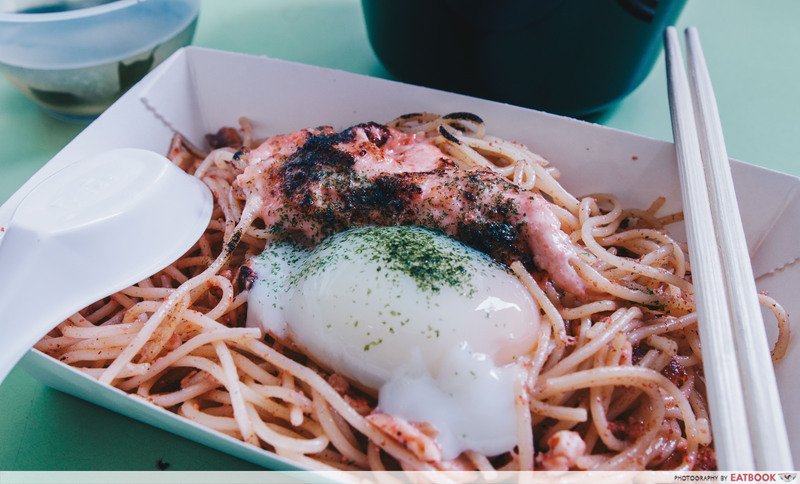 A must-try is their Salmon Mentaiko Pasta ($7.50), which is served with an onsen egg and a huge dollop of torched mentaiko sauce atop a mix of spaghetti and salmon. The last time I paid for mentaiko pasta, it cost me twice the price! If you’re willing to splurge, Sutachi also dishes out Foie Gras Gyu Donburi ($19.50). Trust me, the meal will be more than worth your money. Read on in our full review of Sutachi! You probably already know of famous hawker Mr Chan Hon Meng being awarded one Michelin star for his Soya Sauce Chicken Rice ($2). 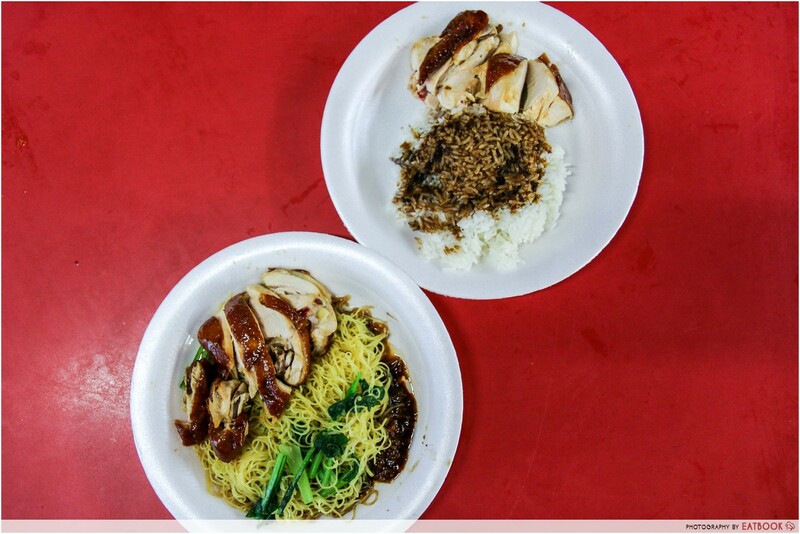 If you’ve yet to try the cheapest Michelin-starred dish in the world, head on down to Liao Fan Hong Kong Soya Sauce Chicken Rice and Noodle ASAP! Do be warned that the queue for this stall can get rather overwhelming, especially during peak periods. The stall also offers roasted pork and char siew dishes, so order a few different dishes to share if you can’t decide what to get. Check out our full review of Liao Fan Hong Kong Soya Sauce Chicken Rice And Noodle! Chang Ji Gourmet is the cheapest destination on our list. 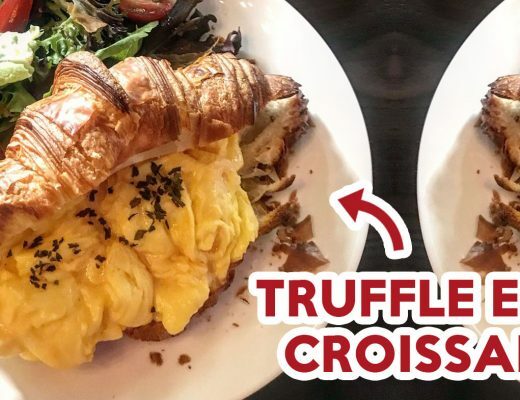 If you’re looking for something filling and savoury while on a budget, you’ll rejoice to know that everything on their menu is priced at only $1! 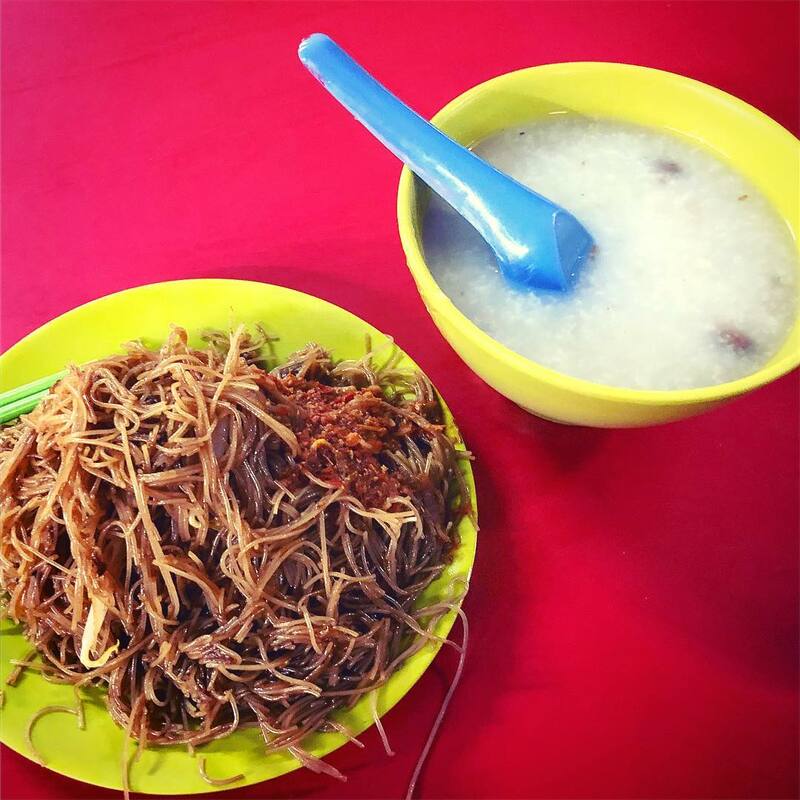 There are three dishes available here – Economical Bee Hoon, Economical Fried Mee and Fish and Peanut Porridge. Your meal here will feel extra comforting because you know you don’t have to burn a hole in your wallet for it. A bowl of Yong Tau Foo at Xiu Ji Ikan Bilis Yong Tau Foo costs an average of $3! 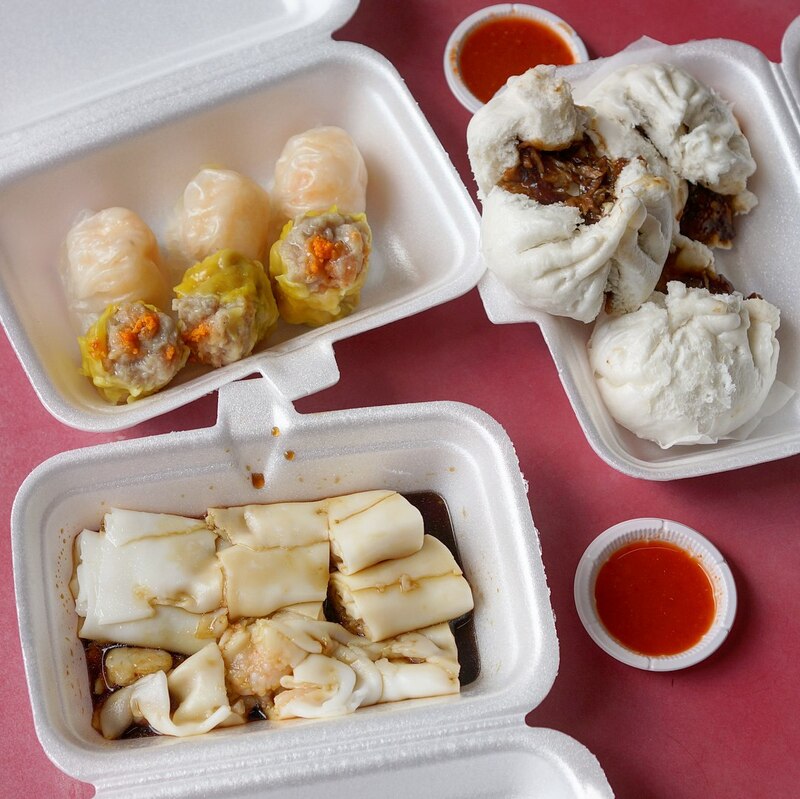 Truly, Chinatown Complex’s food is a steal. Choose between getting six pieces of yong tau foo with bee hoon or noodles, or eight pieces of yong tau foo. The icing on the cake is the generous serving of fragrant ikan billis topping your noodles, enhancing the umami in your meal. This is one hearty, affordable meal you won’t regret having. 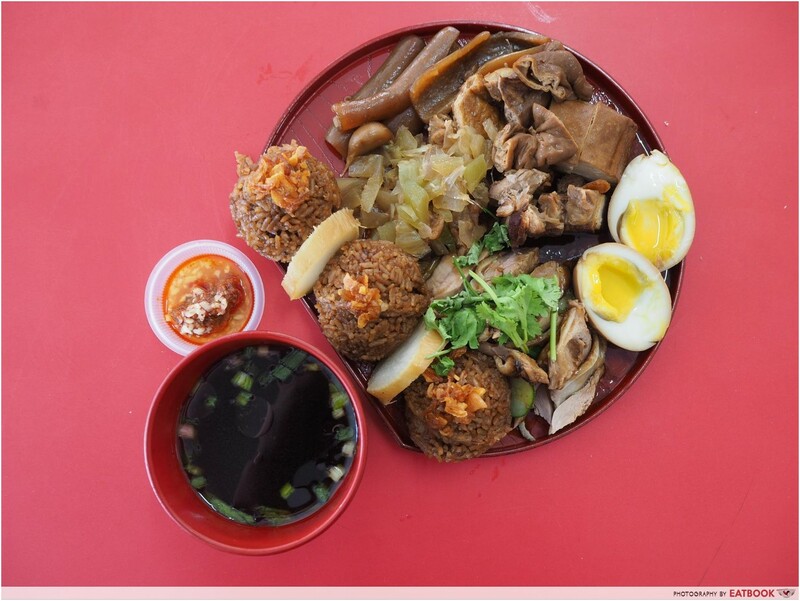 If you’ve always been a fan of Taiwanese food, you’ll love the spread down at Give Me More. Try their classic Lu Rou Fan ($5), which comes topped with =kai lan, onions, marinated soft-boiled egg, braised pork and a drizzle of soy sauce. Their most costly dish, the Braised Beef Tendon and Shank Noodle is a mere $7.50, and is filled with beef slices and noodles soaking in a herbal broth. We also liked their Beef Rice Bowl ($5.50), which reminded us of Yoshinoya’s beef bowls with its salty-sweet marination. Chinatown Special serves delicious, old-school Yangchow Fried Rice ($4). These days, it’s hard to find a traditional plate of fried rice that’s well prepared. They’re always too oily, too bland or too salty. The fried rice here has a strong wok hei and is not too oily or mushy. 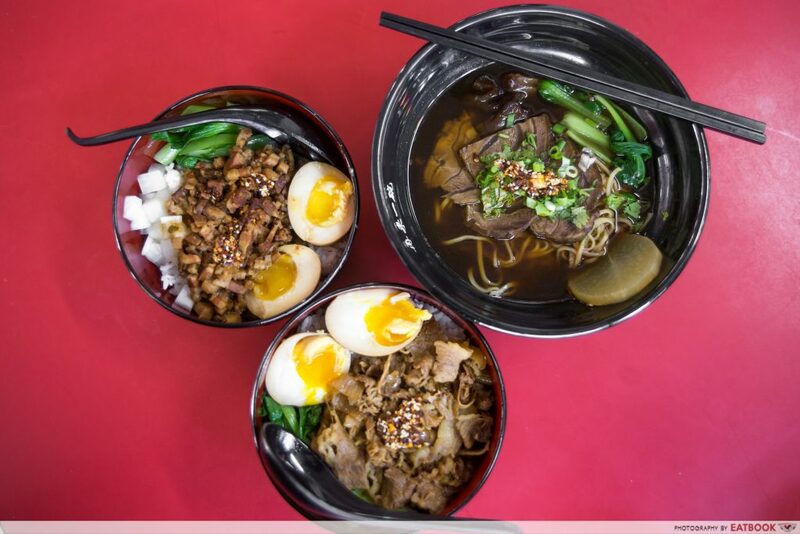 It also comes with add-ons such as a Fried Egg ($0.50) and Braised Meat ($2). If you have a high spice tolerance, do consider mixing their sambal chilli into your rice for a spicy kick! At Jin Ji Braised Duck, hawker food actually becomes Instagrammable! This stall creatively expresses the fusion of Teochew braised duck rice with Japanese cuisine in the form of a duck rice bento. Get their aesthetic Bento Combo Jumbo Set ($8), which includes sweet daikon, braised duck, soft-boiled egg, offal, pork belly, pickled vegetables and yam rice moulded into tiny balls. The bento also comes with a side of aromatic herbal soup and a superb sambal chilli dip. Check out our full review of Jin Ji Braised Duck! Hong Kong Mong Kok Tim Sum sells six kinds of dim sum, all at the price of $2.30 each! The Char Siew Bao comes in a set of three buns, which is super worth-it for its price, and is oozing with juicy and tender meat. Their Siew Mai and Har Gao are also very fragrant and tasty, although you are recommended to eat them hot lest the dumpling skins turn hard. Come here for a light snack with friends and family! No doubt, within my time here in Eatbook, Chinatown Complex food has quickly become my top recommendation to friends and family. 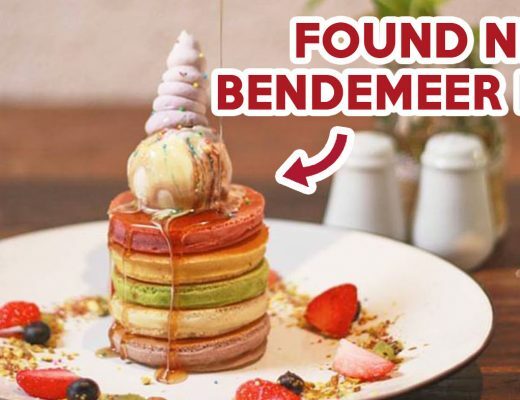 There are just too many hidden gems located in one food centre – it’s a foodie’s dream come true. Head on down to Chinatown Complex sometime soon, and who knows? You might just discover some food gems of your own! You may also be interested in our review of Hao Lai Wu, a steamboat and BBQ buffet in Chinatown! 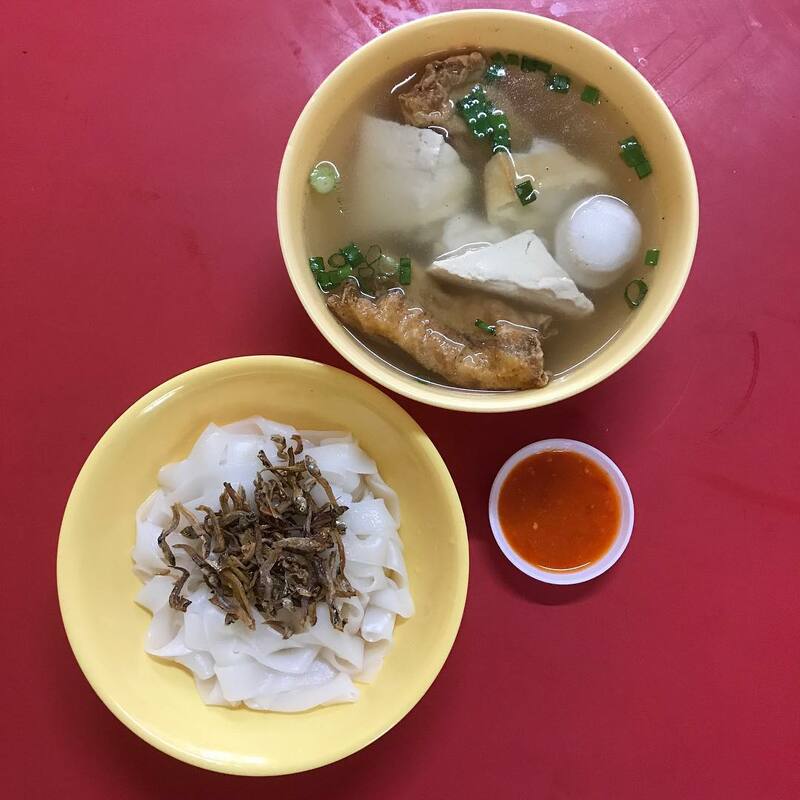 Alternatively, check out this list of Hong Lim Food Centre stalls to visit if you’re already a frequent visitor of Chinatown Complex.